August specials are in full swing! Get discounts this month on Kybella neck fat treatments, wrinkle reducers, hydrating facials and medical grade sunscreens. 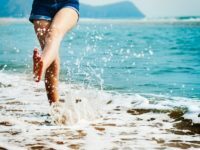 $1,200 off Kybella - Neck fat treatment through August 31st! 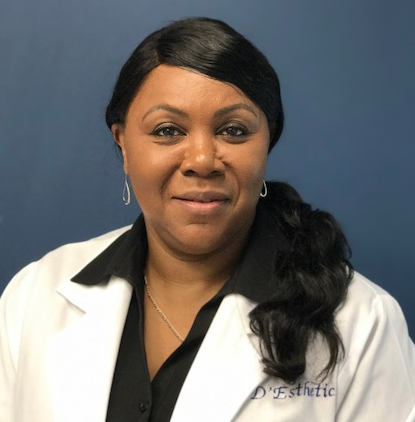 $150 Hydrating facials with our clinical aestheticians, Irina Varzari in Chevy Chase and Gwen Burns in the Greenbelt office. 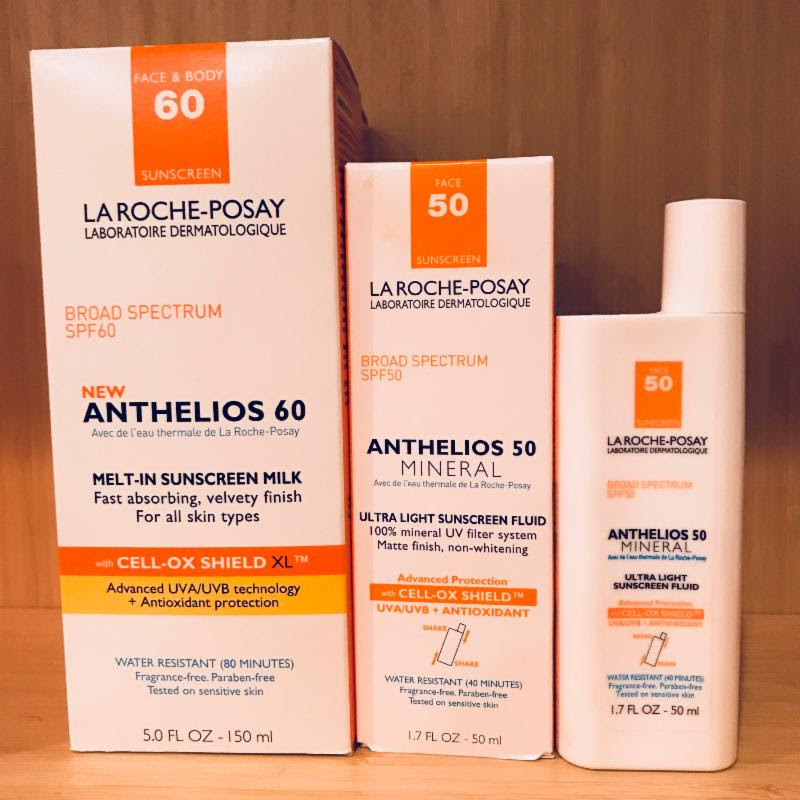 15% off ALL medical grade sun screen products from SkinCeuticals, Elta MD, and LaRoche-Posay. Got Tech or Turkey Neck? If you're bothered by the fullness beneath your chin, you're not alone. Fortunately, KYBELLA can help! 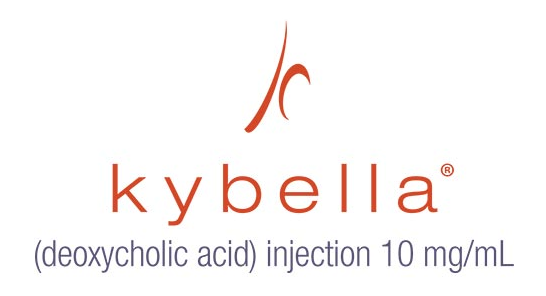 KYBELLA is the first and only FDA-approved injectable treatment to improve the appearance of moderate to severe fat beneath the chin (submental fullness) by physically destroying fat cells. Wrinkles Around The Eyes and Forehead Bothering You? 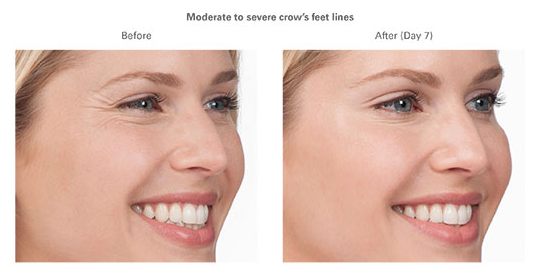 $50 Off Botox, Dysport or Xeomin Treatment! 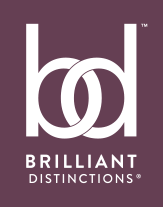 Join Brilliant Distinctions Program and earn points towards money off Botox Cosmetic, Latisse, and all Juvederm family of fillers including Vollure, Volbella, and Kybella! We care about your skin and maintaining its health by using the proper skin care regimen and protection from the sun's harmful UVA/UVB rays. 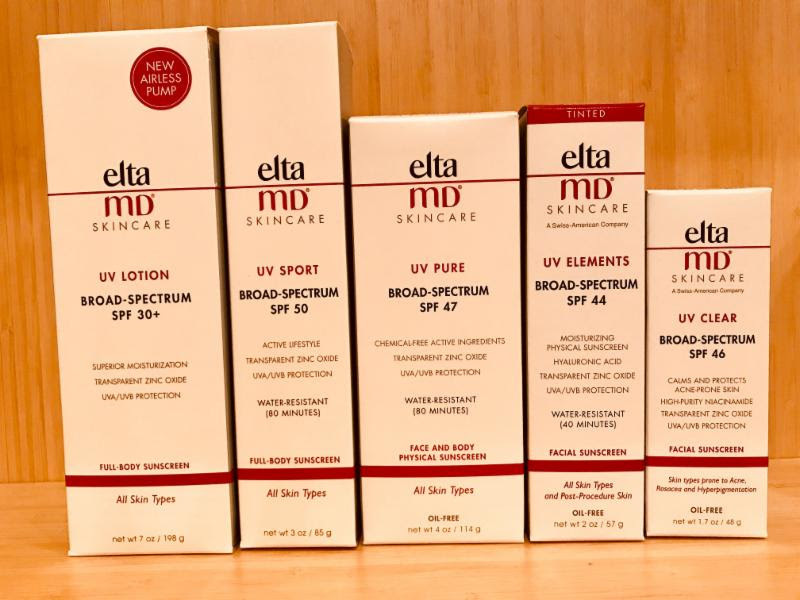 We offer medical grade sunscreen care lines including SkinCeuticals, EltaMD, and LaRoche-Posay sunblock products. Learn more. 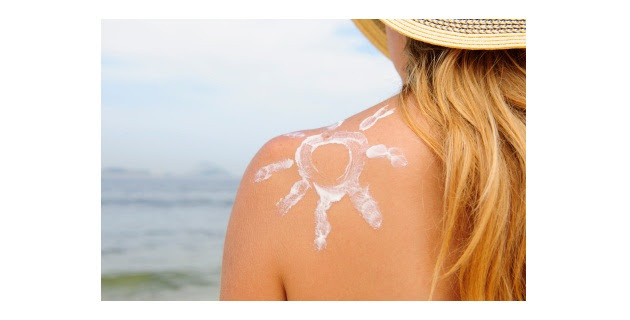 Is the Sun Aging Your Skin and Making it Dry? Give your skin some love with a nourishing hydrating facial. The extreme Summer sun and heat can leave you feeling and looking tired, dehydrated and drained. Rejuvenate your skin with an invigorating summer facial and reveal a refreshed, smoother complexion. Learn more. 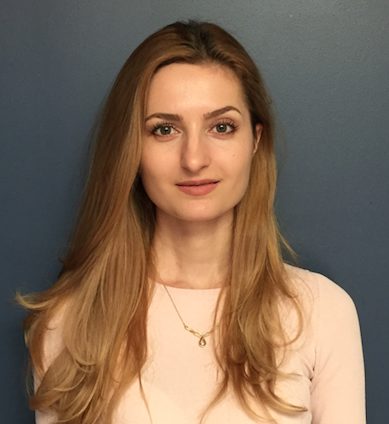 Medical aesthetician Irina Varzari works in the Chevy Chase office on Wednesdays from 10am - 4pm. Call 240-482-2555 for an appointment with Irina. Medical aesthetician Gwen Burns works in the Greenbelt office on Thursdays from 10am - 4pm. Call 301-345-7375 for an appointment with Gwen.